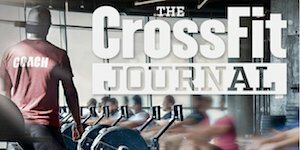 The best place to start at CrossFit LPF is with a free class. We will work with you to scale the workout to your fitness level and any adaptive needs you may have. 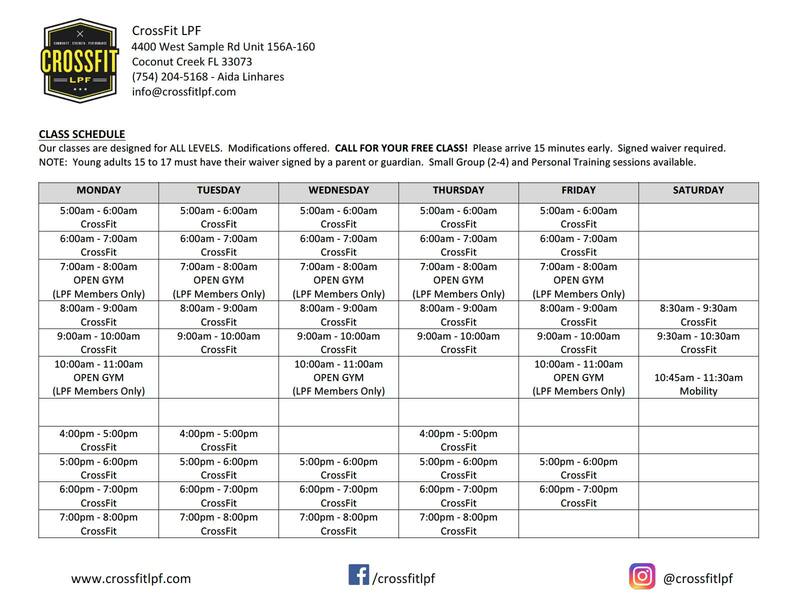 To get started, please fill out the form below and let us know what day and time you would like to try your free class (refer to the class schedule at the bottom of this page) and we will get in touch with you to confirm your appointment. Before you come in for your first class, please click here and print and fill out the required waivers and bring them with you.